Aim to make yours rule. AIM was set up to create a unique partnership with clients. We do not conform to the traditional mould of consultancy and client-led relationships. AIM supports and guides you to look beyond your current content strategies and capabilities. Working with you to deliver results with clear and measurable outcomes. Plain and simple. Every business is different, and we approach every project from a fresh perspective, ensuring the proposed outcomes deliver against business targets. Yeah we're pretty new (not quite a year old yet to be precise) but our team has well over 20 years of consumer and B2B content and PR experience that covers health & fitness, leisure sectors, FMCG and fashion brands, as well as professional services and specialist sectors. We're based in Cambridgeshire, just south of Peterborough, West of Cambridge and close to Huntingdon and St Neots. We work nationally and regionally with a mix of clients from global names to smaller boutique businesses. Never failing to go above and beyond, and these efforts ultimately made a huge difference to our business. Unique businesses deserve tailored solutions. Creating campaigns for exciting businesses is what makes us tick. 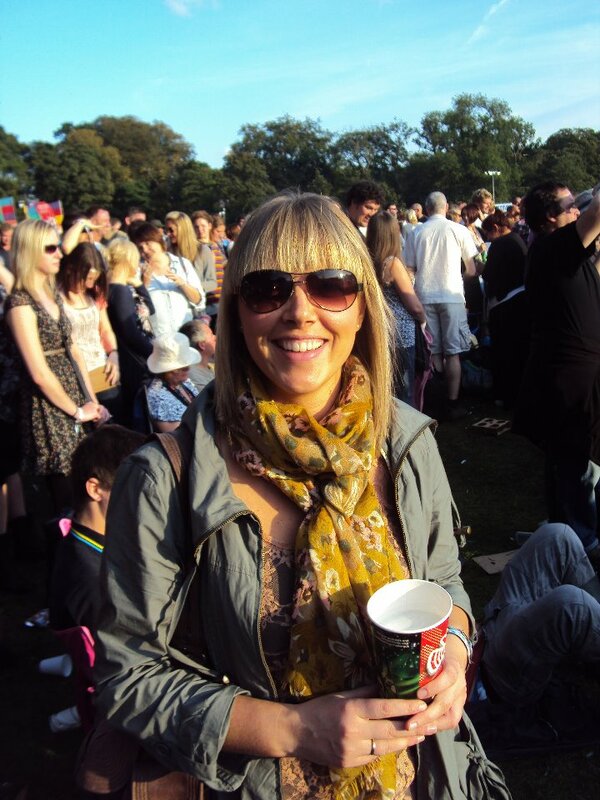 Becca Douglas has almost 20 years-experience within the PR and content world working with brands large and small from global brands to small and start-up businesses covering most sectors from health, hospitality, food and drink, professional services and personality PR. Winning countless awards for campaign execution and results, Becca understands the importance of driving hardworking and creative programmes and PR and content, which delivers what really matters – results. Tom is a journalist who has turned his hand very successfully to PR and content. 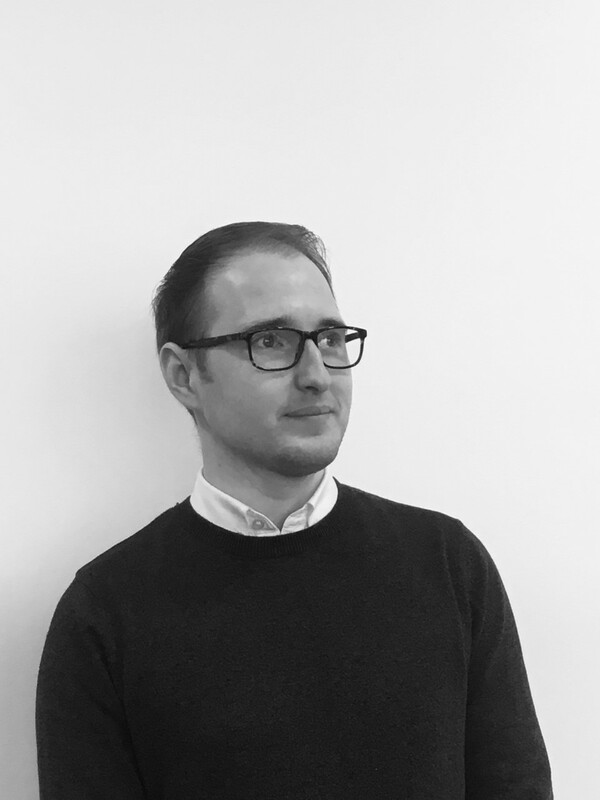 With vast experience in the health, sport, fitness and education sector, Tom has managed the PR and events strategy for global brands such as Life Fitness. Passionate about communicating a brand’s story in the media by producing creative, original and newsworthy content, Tom’s nose for news story and eye for detail is the perfect complement for your PR and marketing strategy. As an experienced event planner, Tom has also been involved with industry shows and bringing mass participation sporting events to the UK. Claire has a natural knack of picking up a brand’s tone of voice and applying it to written content. Whether it’s a press release, blog post or ad copy, Claire always delivers first rate content!